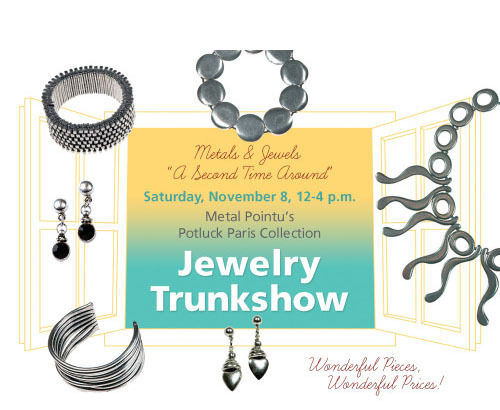 Sample trunk show invitation, Livingreen Montecito. 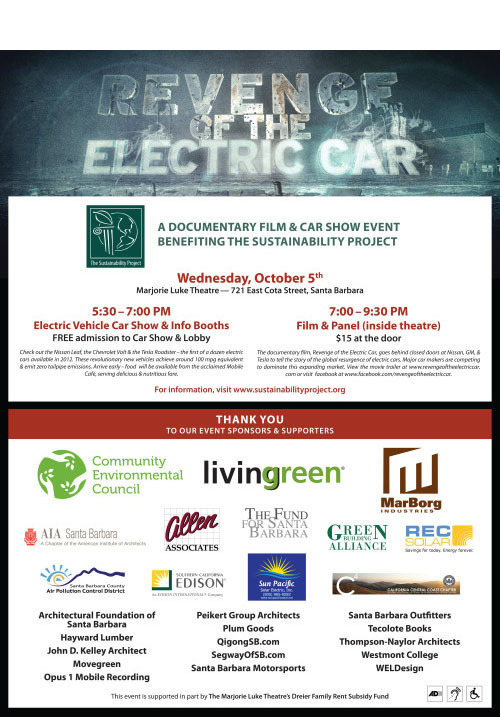 Co-sponsored film premiere for Revenge of The Electric Car, Santa Barbara. 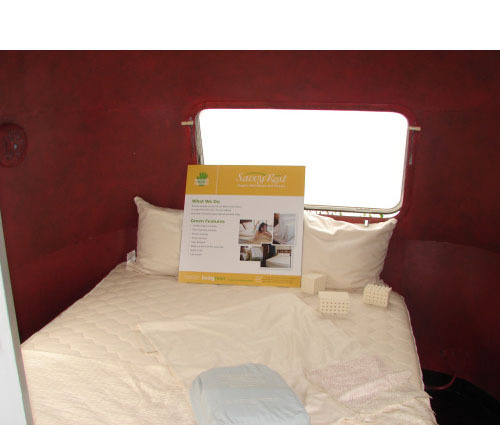 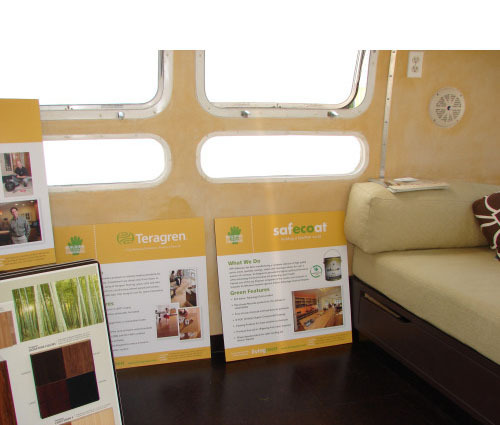 Interior of Livingreen Altbuild Expo Airstream Exhibit - signage and usage of Livingreen materials - bedding,flooring, furniture, interior design. 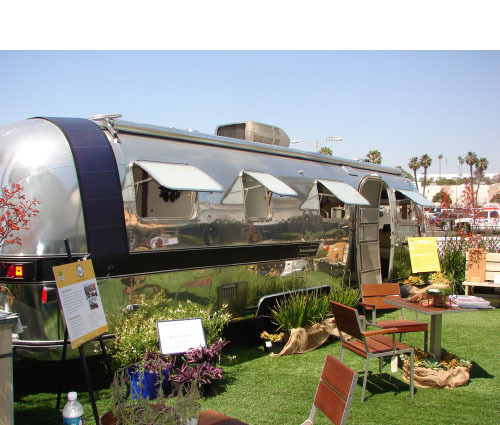 Exterior of Livingreen Altbuild Expo Airstream Exhibit - signage and usage of Livingreen materials - bedding,flooring, furniture, interior design. 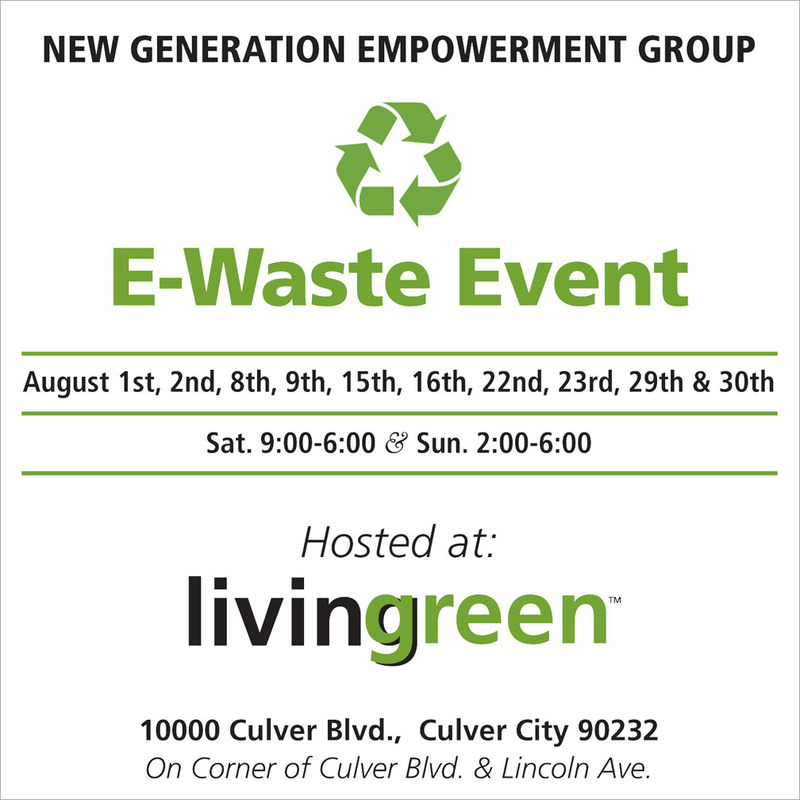 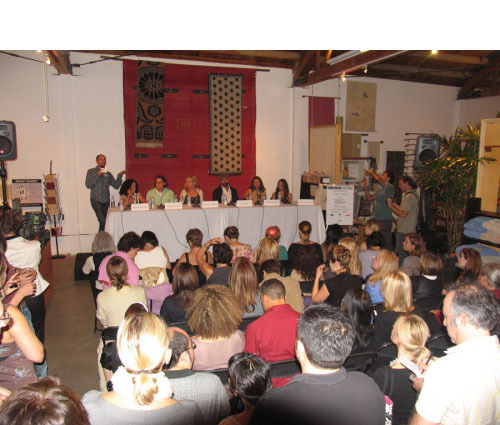 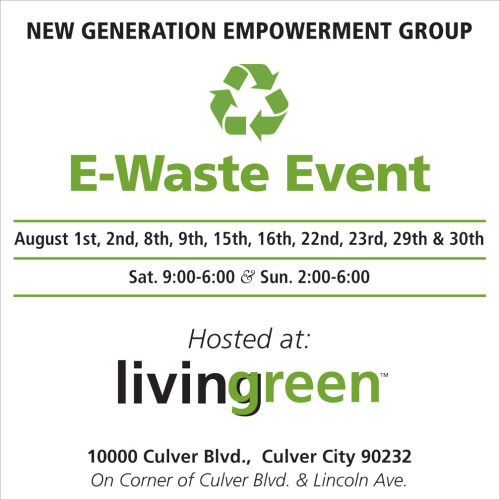 • Sustainable Council Event (compose 2 photos interior/exterior of brochure) Caption: Sustainable Business Council Events at Livingreen LA in Culver City. 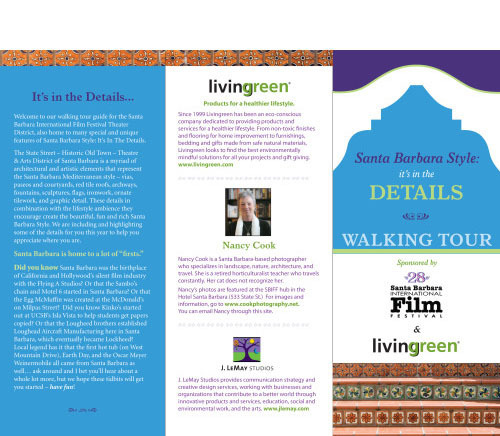 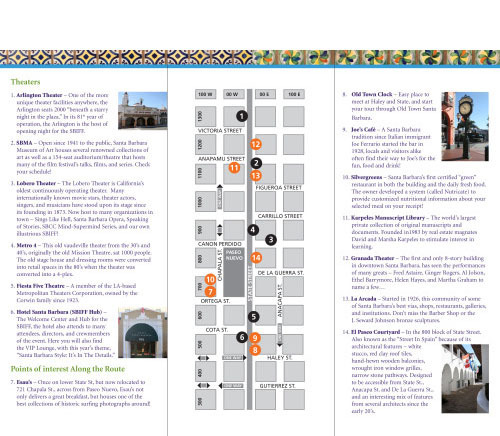 Santa Barbara International Film Festival Walking Tour programmed by Livingreen.